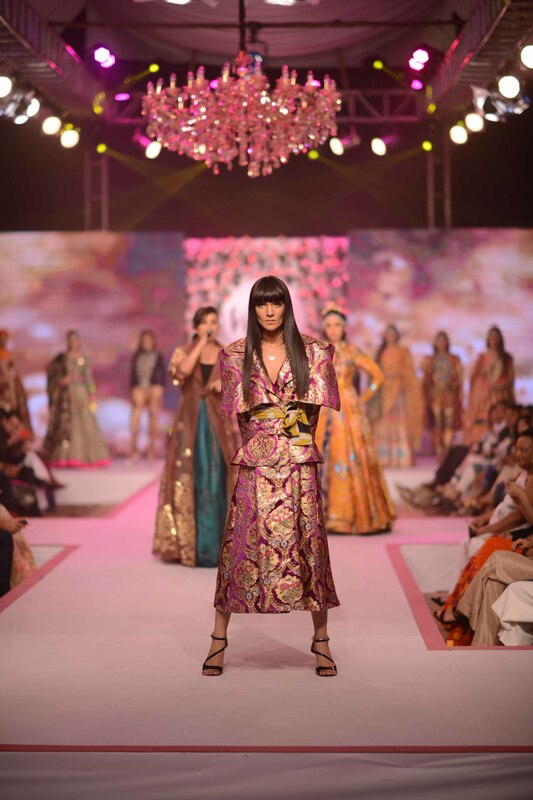 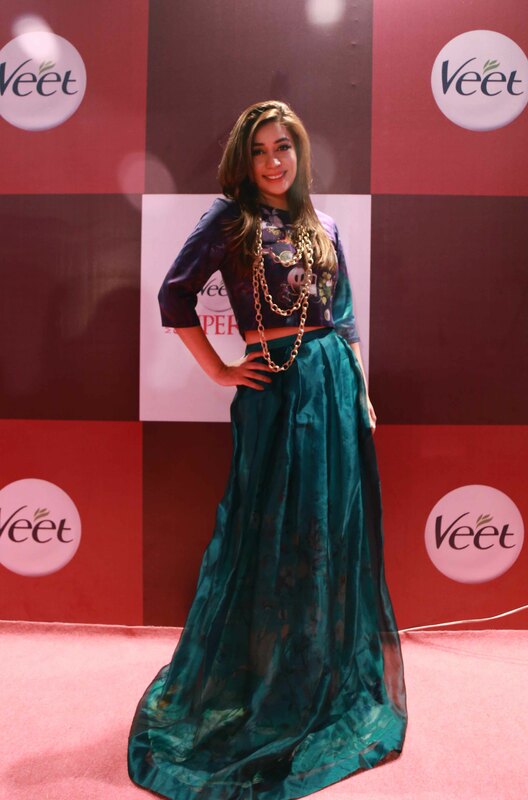 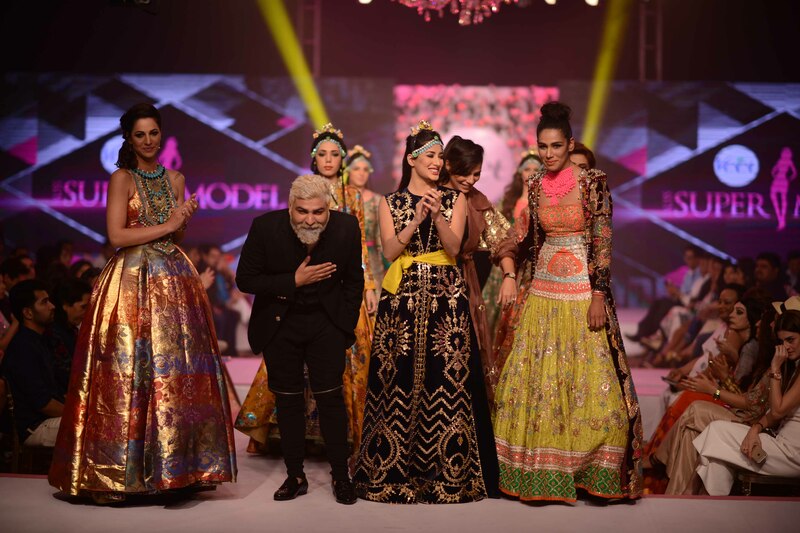 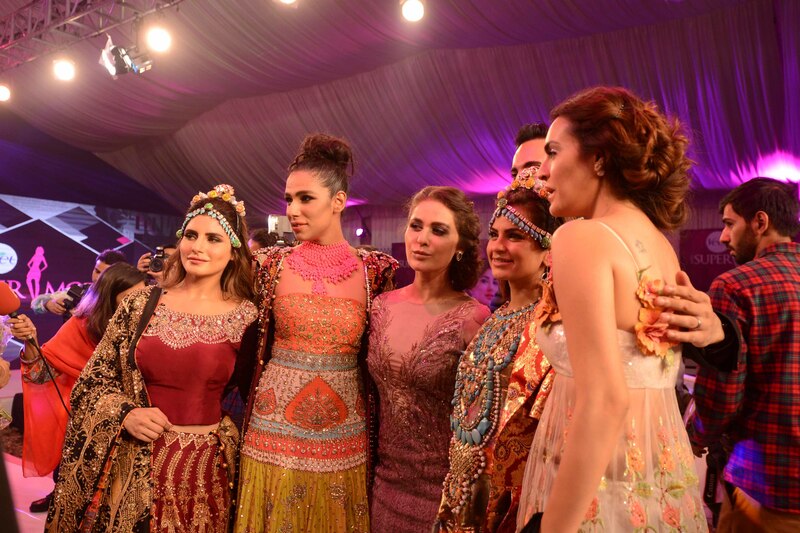 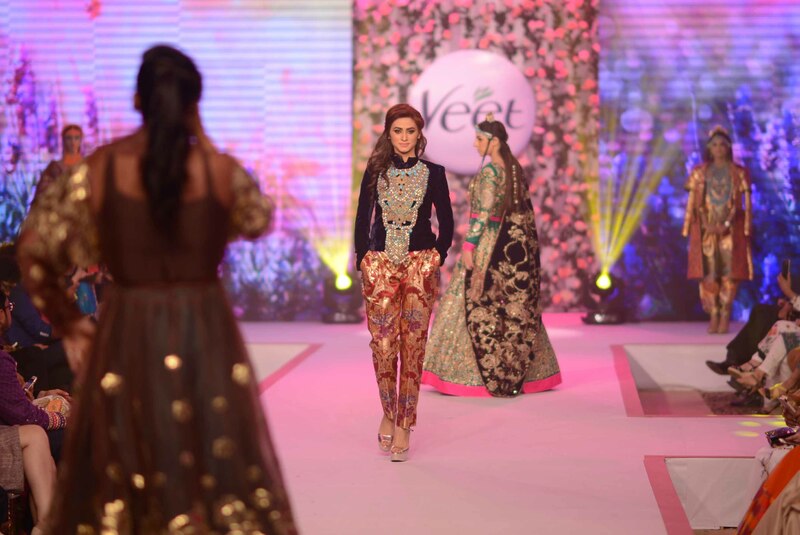 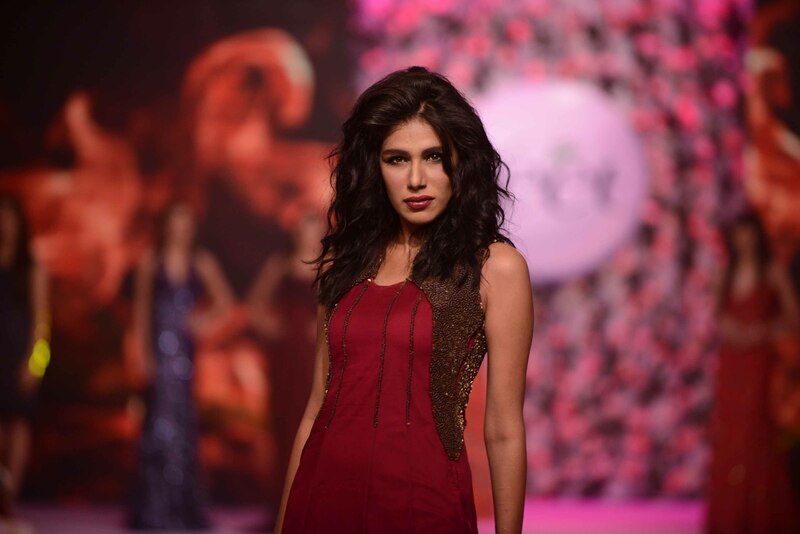 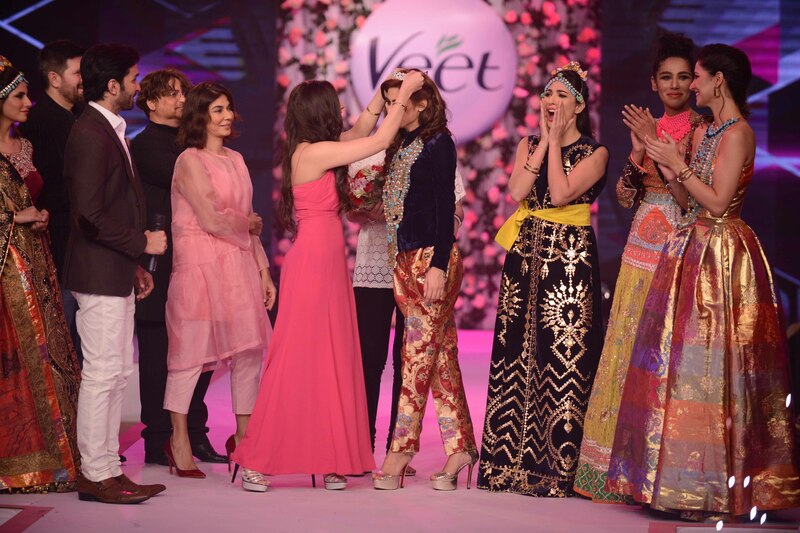 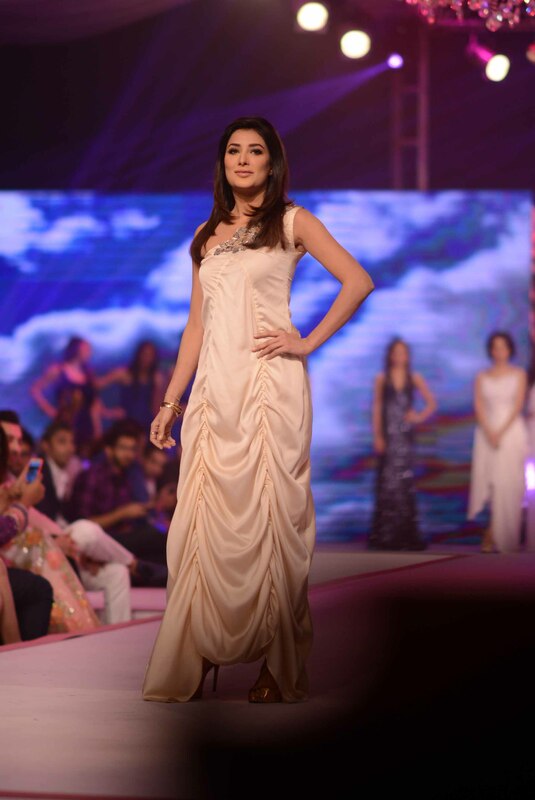 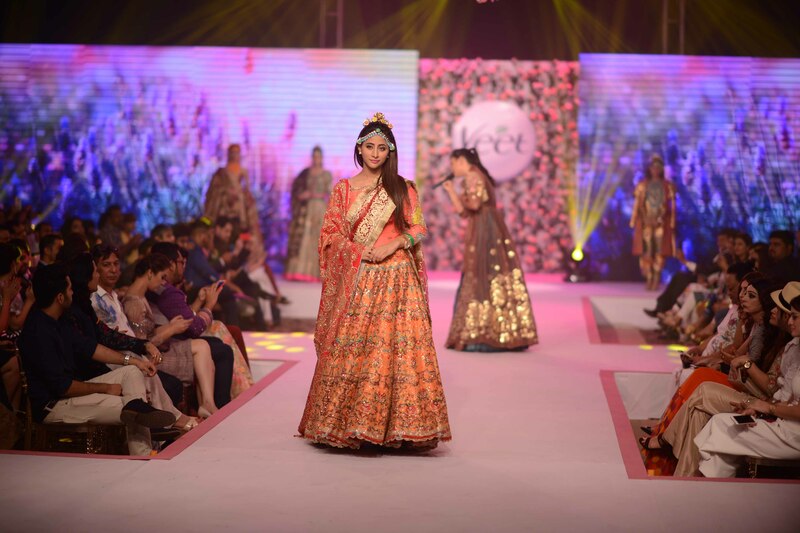 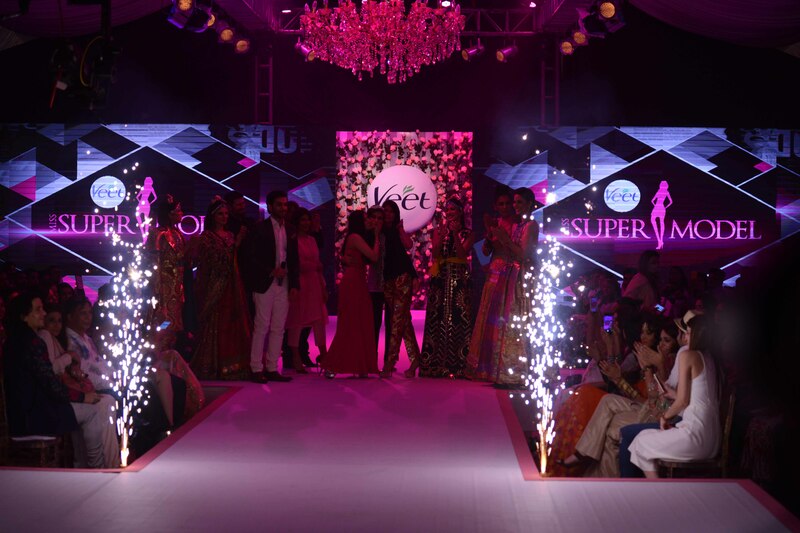 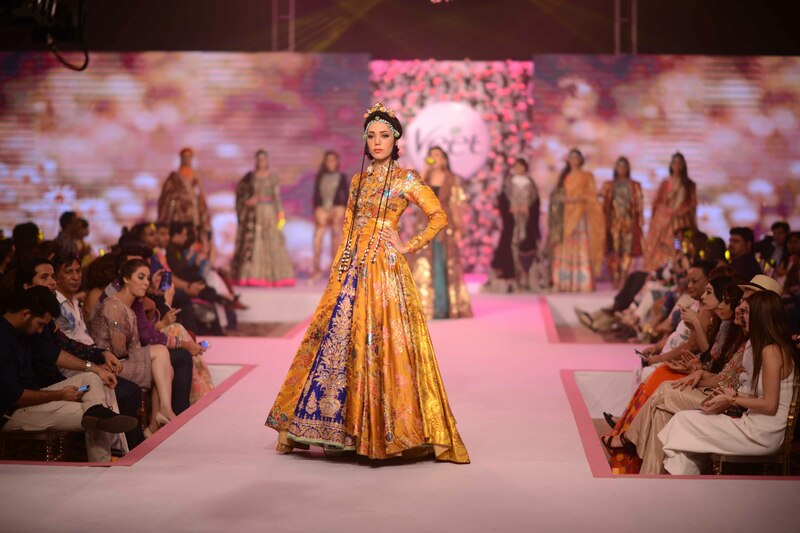 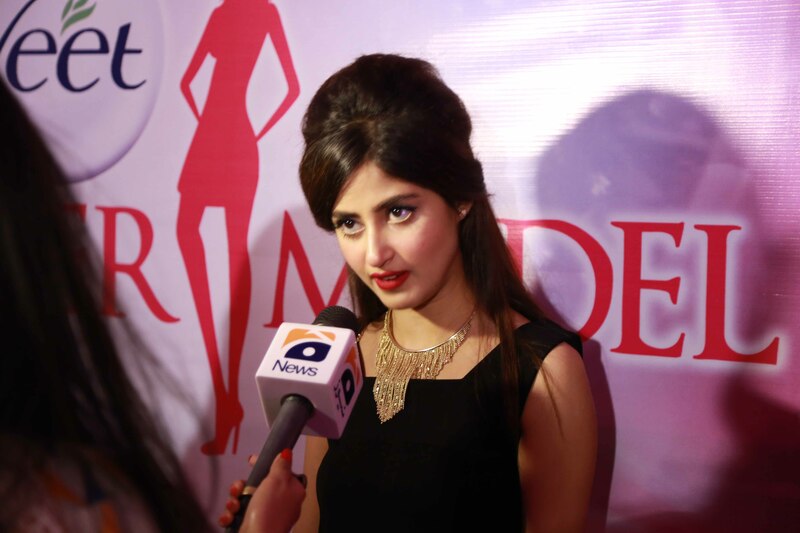 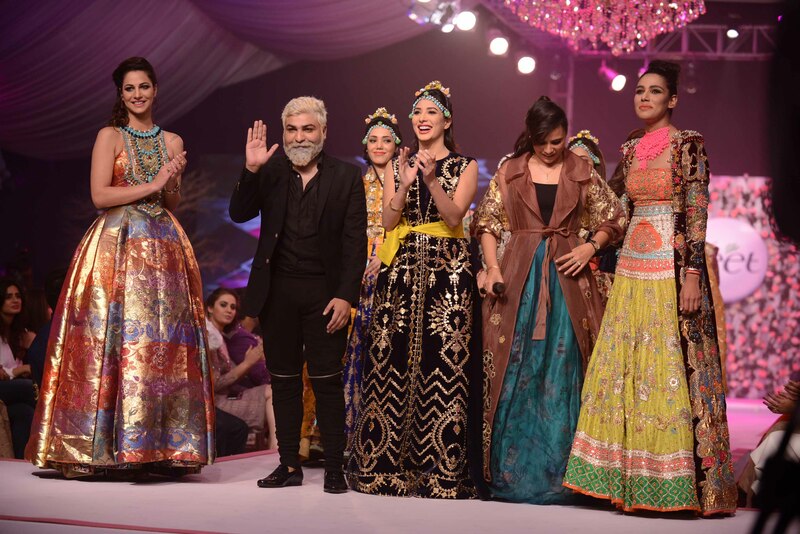 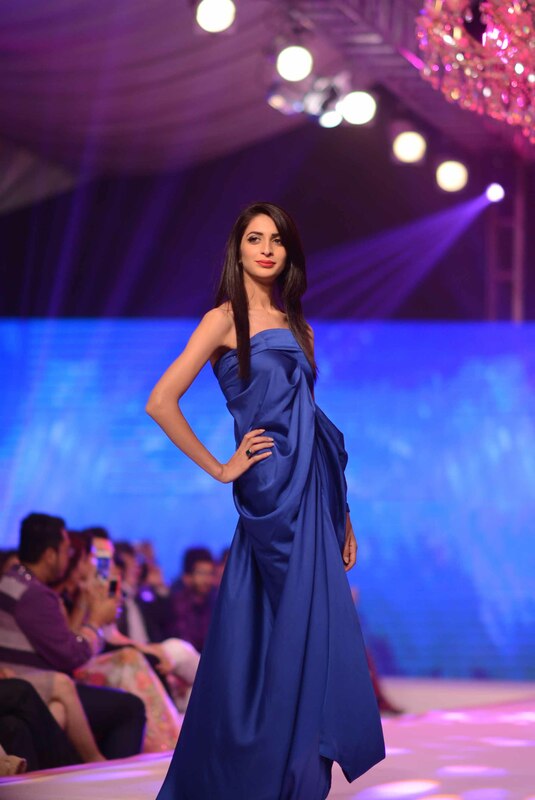 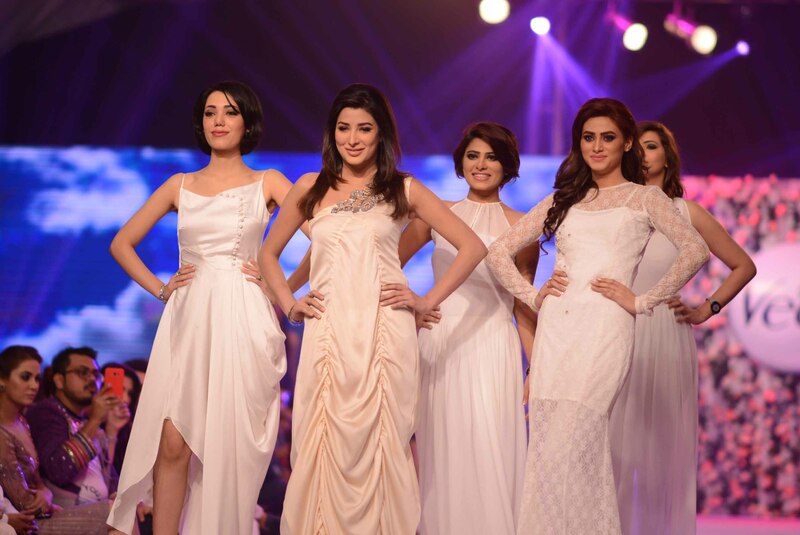 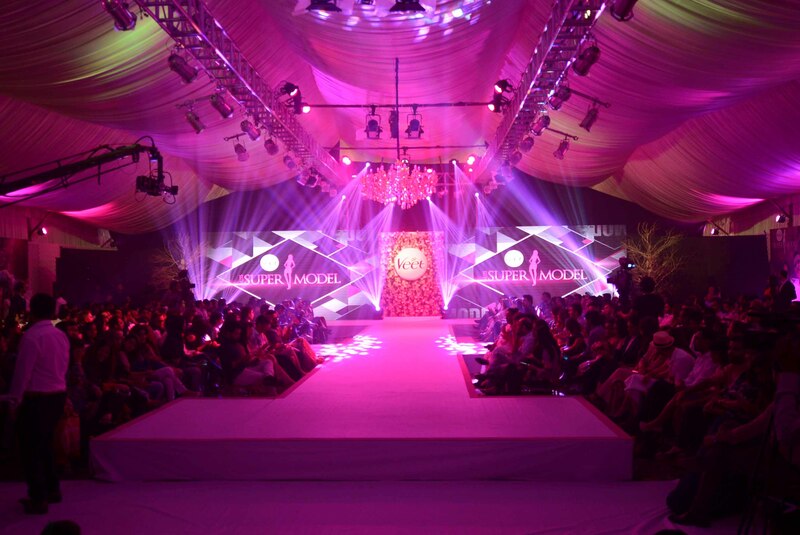 The finale of Veet Miss Super Model 2015 was hosted on Tuesday, 22nd September 2015 at The Palm, Karachi. 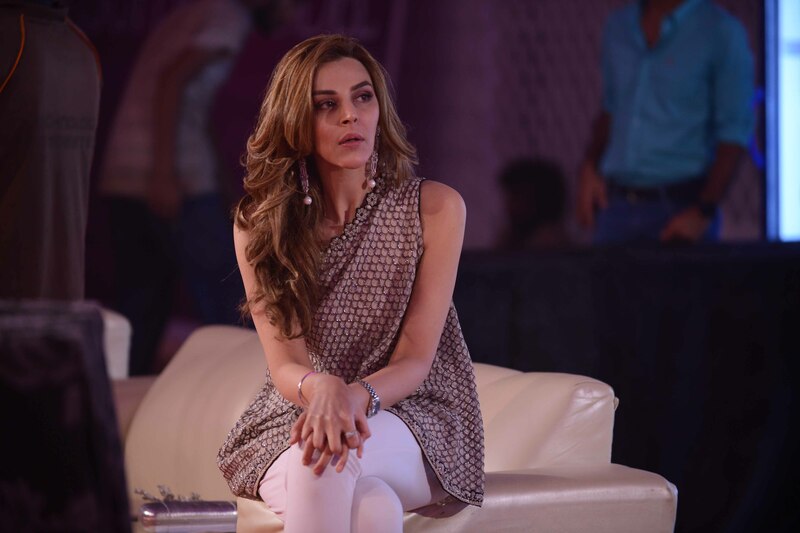 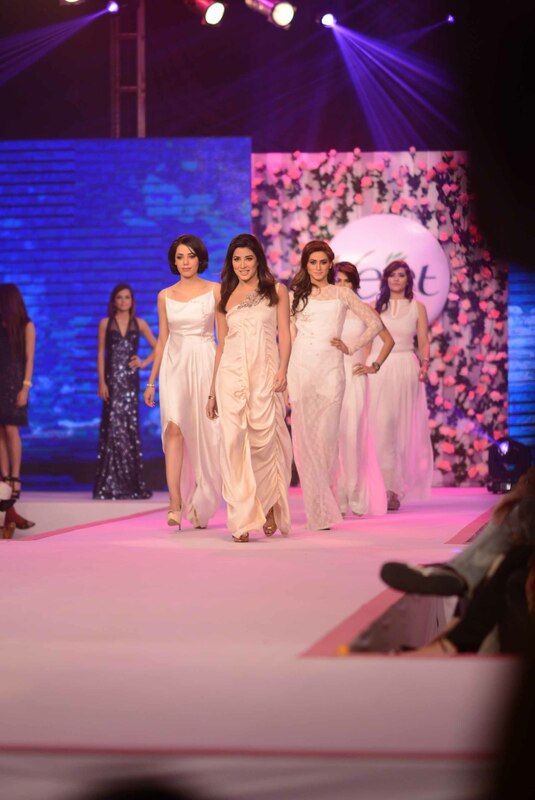 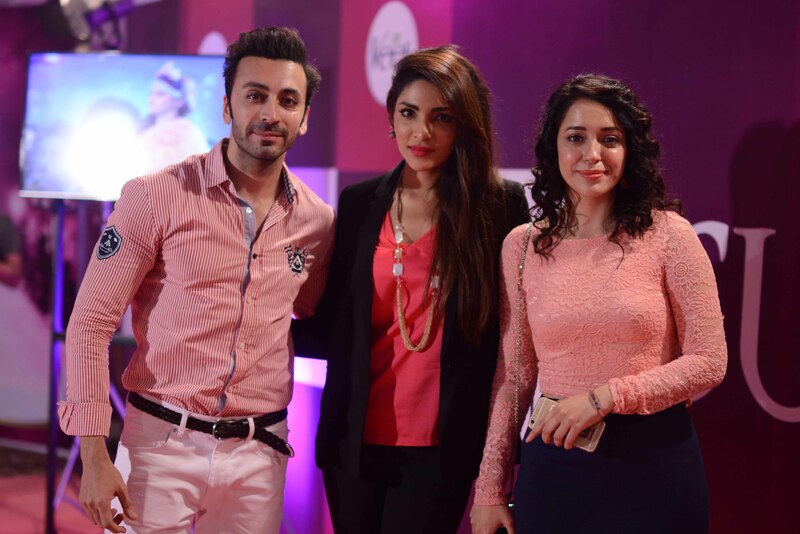 The pink & white themed evening began with the red carpet challenge hosted by popular news anchor, Sana Bucha. 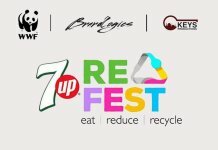 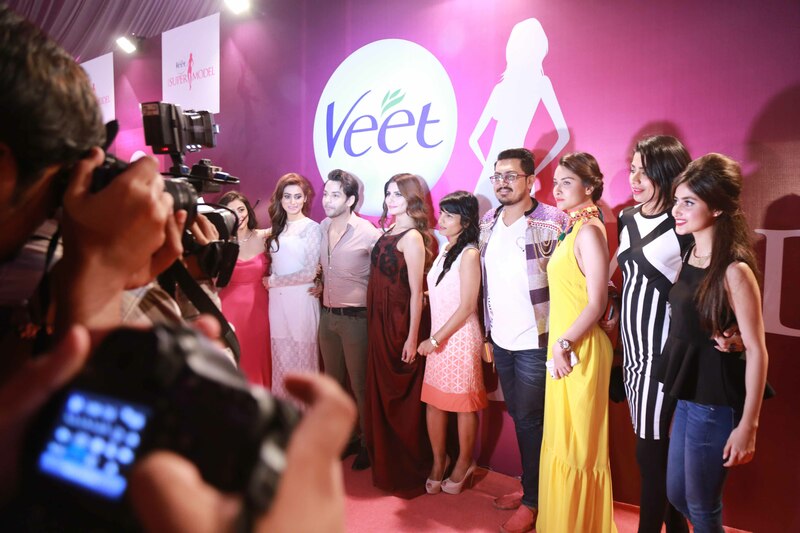 Some of the questions to the top contestants of the Red Carpet Challenge were given by the only the most reputed journalists of the fashion fraternity such as, Mrs Shanaz Ramzi, Mrs.Sumeha Khalid, Ms. Saadia Qamar, Mr. Raheel Rao and Mr. Zurain Imam. 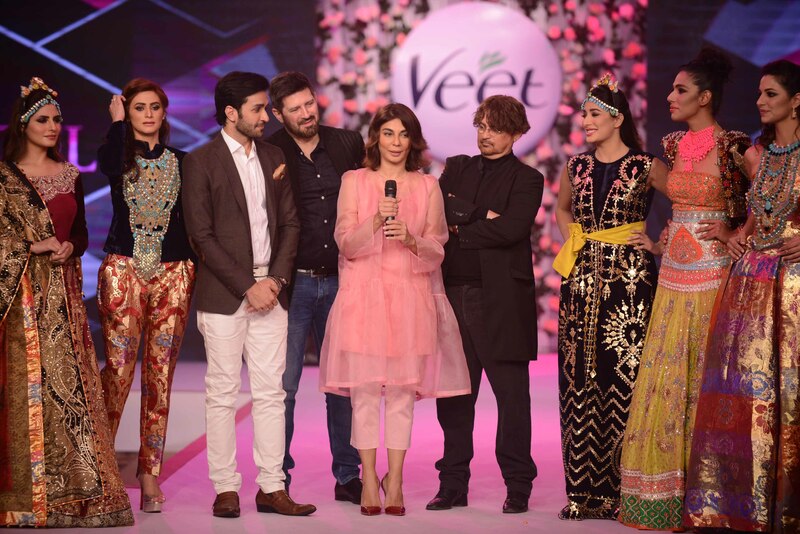 The show started with a majestic opening introducing the contestants, mentors, judges and host. 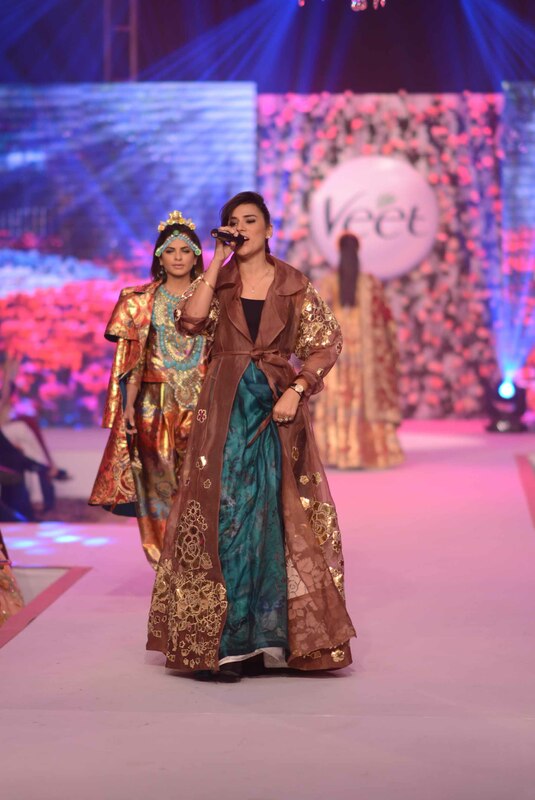 The show also featured performances by the stunning Zoe Viccaji and talented Gohar Mumtaz, a fashion runway by the true showman, Ali Xeeshan and a glimpse of VMSM success stories. 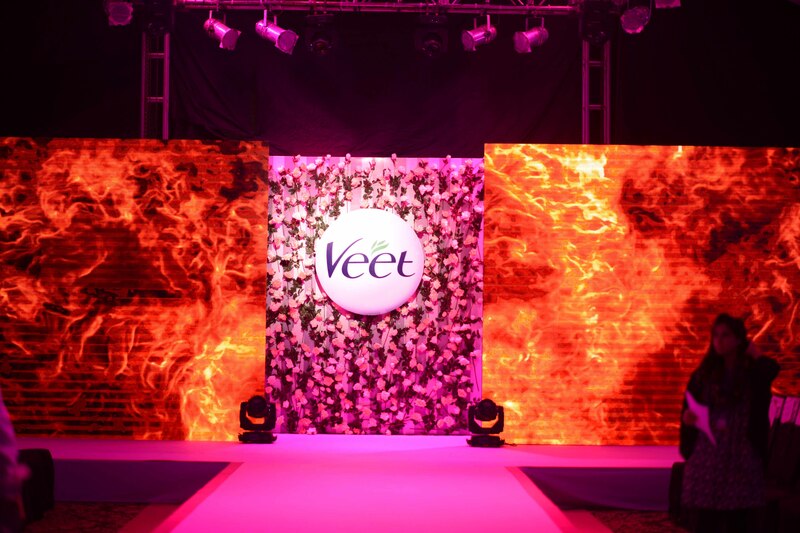 Veet truly does make super models! 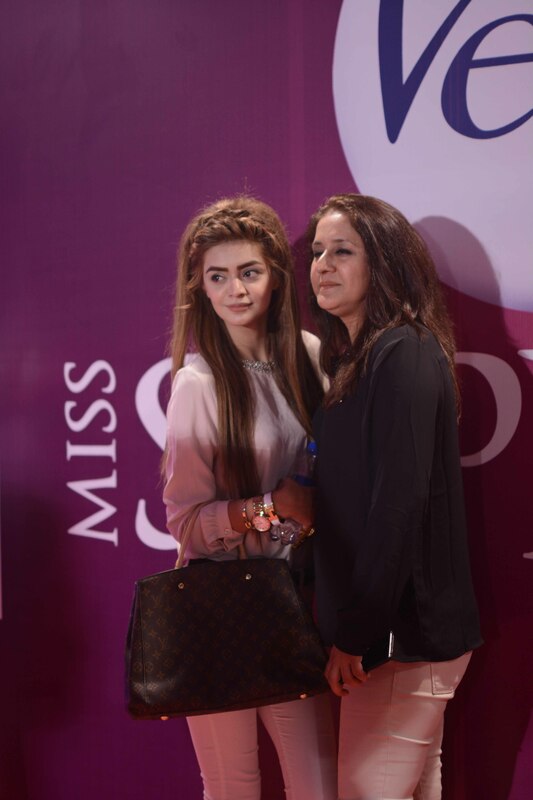 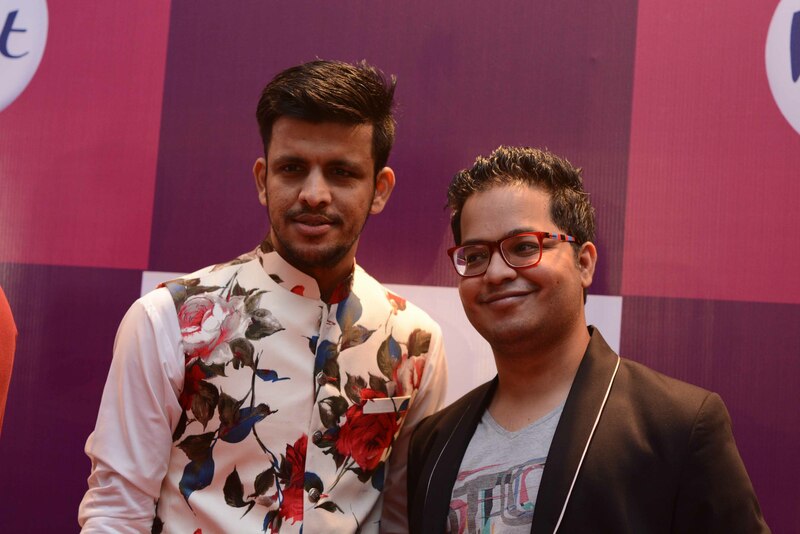 The star-studded evening not only saw the 12 contestants but also witnessed live the crowning of the new VMSM 2015, Jasmine Kayani by VMSM 2014, Benish Khan. 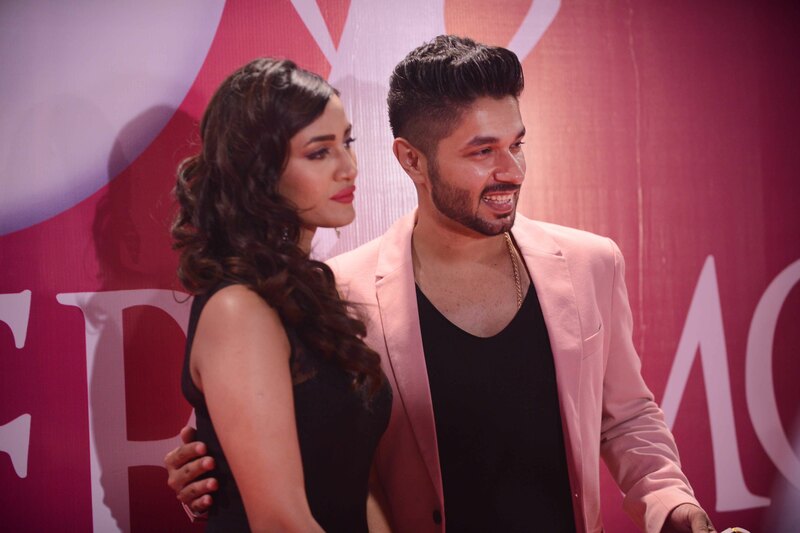 With the season being shot in the gorgeous landscapes of Thailand and the finale breaking all previous barriers we aim to make VMSM bigger and better each succeeding year. 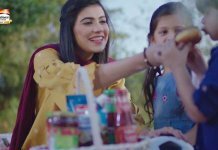 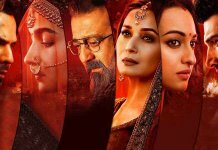 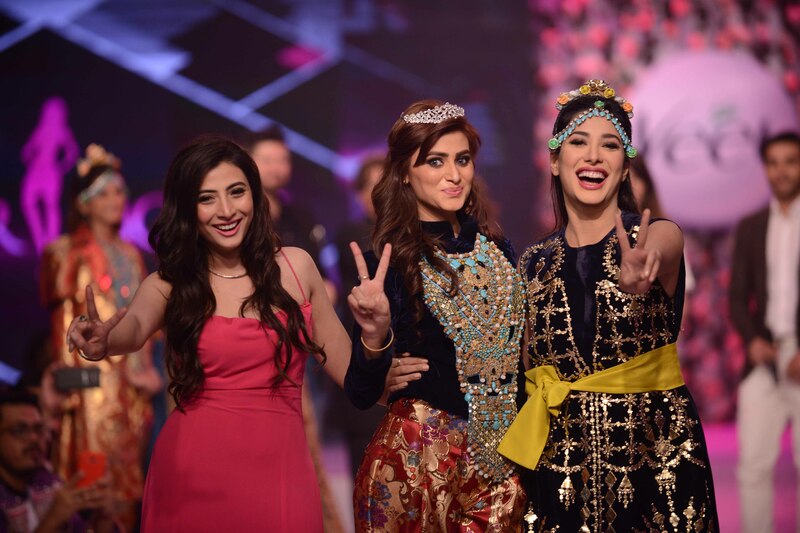 Pakistan’s leading reality show like every year had three super model mentors namely, Cybil Chaudry, Faiza Ansari and Mehwish Hayat. 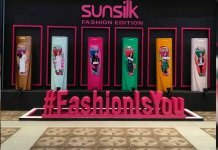 The mentorship included coaching the 12 contestants skills in presentation, grooming, catwalk, confidence and other essential attributes required in the fashion industry today. 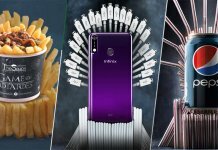 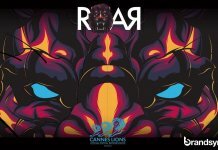 Only the best would rise to the challenge. 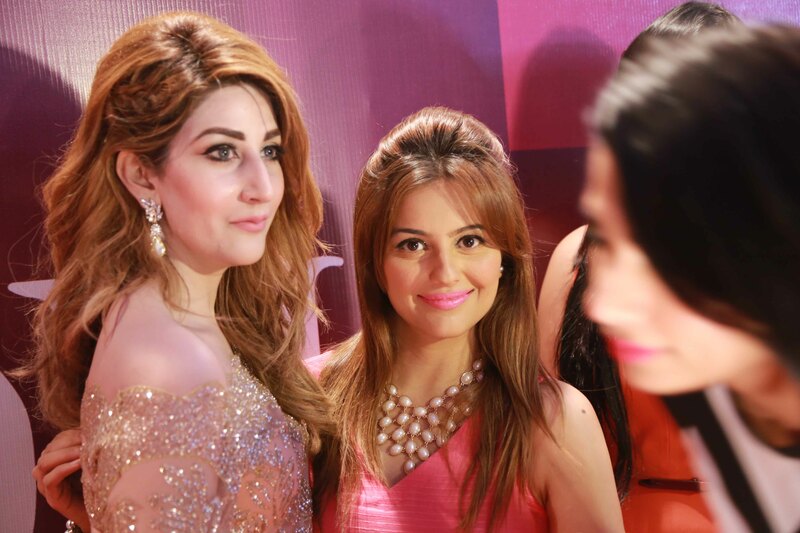 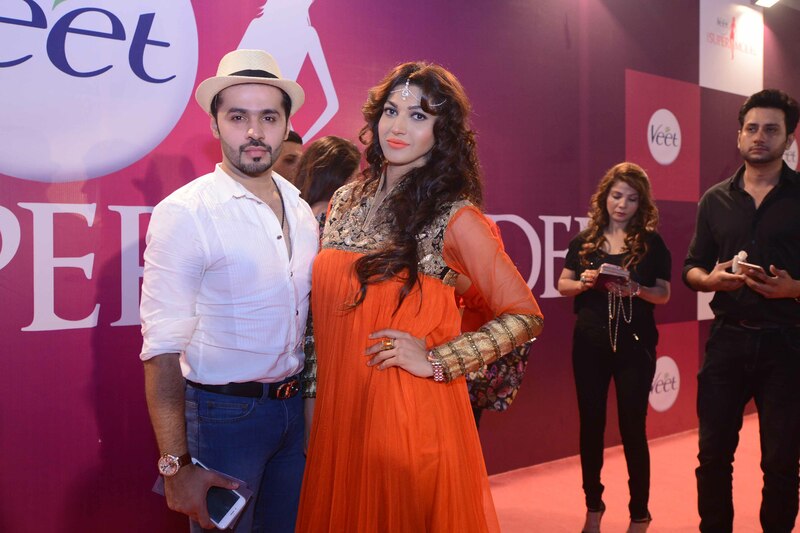 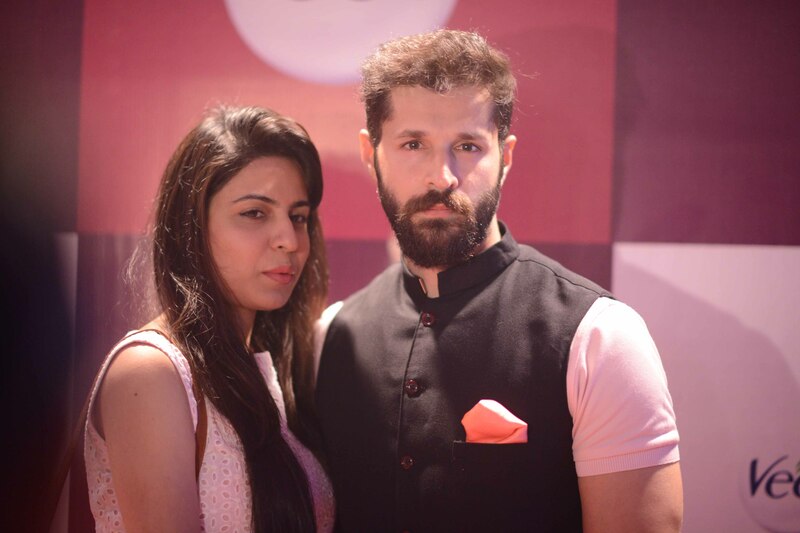 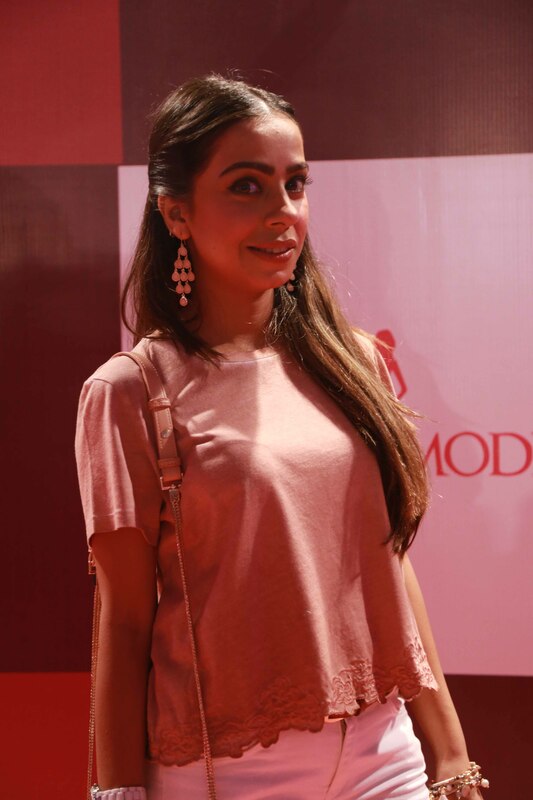 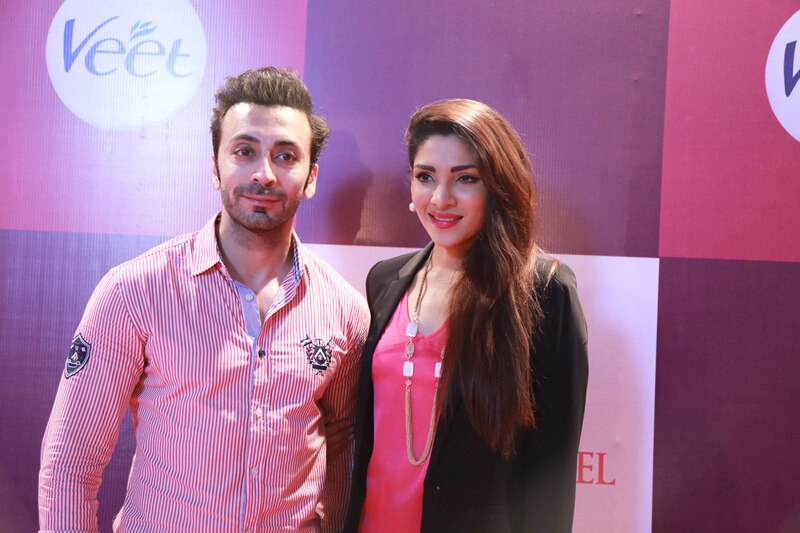 The Pink carpet hosted a huge array of celebrities and socialites from the likes off, Naia Hussain, Komal Rizvi, Sana Fakkhar, Momal Shiekh, Sana Ansari, Fahad Hussain, Naeem Haq, Kiran Khan, Osman Malik, Nadya Mistry, Sammar Mehdi, Zurain Imam, Mathira, Tipu Sharif, Saira Kabeer, Nazneen Tariq, Ghazala, Sana Bucha, Fia Khan, Sajjal Ali, Rao Mohammad, Nazia Malik, Amina Malik, Humayoun Alamgir, Mona Imran, Shazia Naz, Nadir Toosy, Gumby, Obaid Shiekh, Ebtisham Ahmed, Mustafa Changezi, Sana Ansari, Nausheen Shah, Zhalay Sarhadi, Amir Anees, Beenish Pervaiz, Faizan Haquee, Fatima Syed, Syed Siam Ali, Zohra Alam, amongst many others. 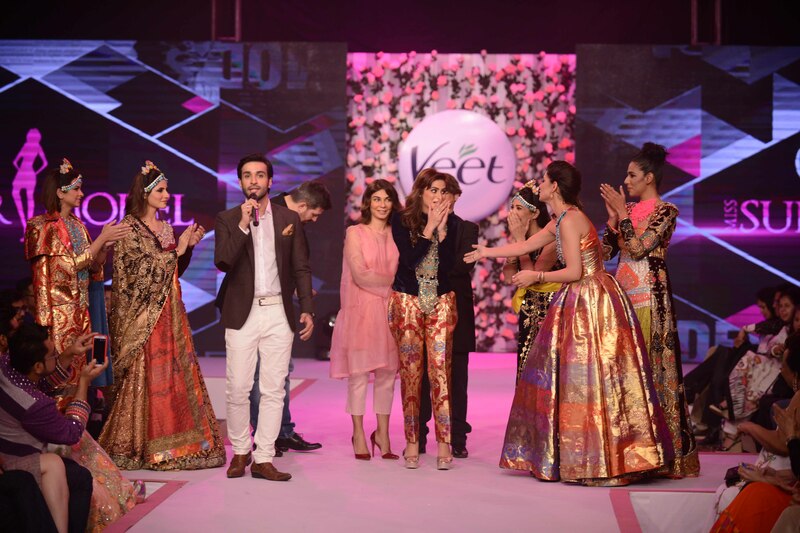 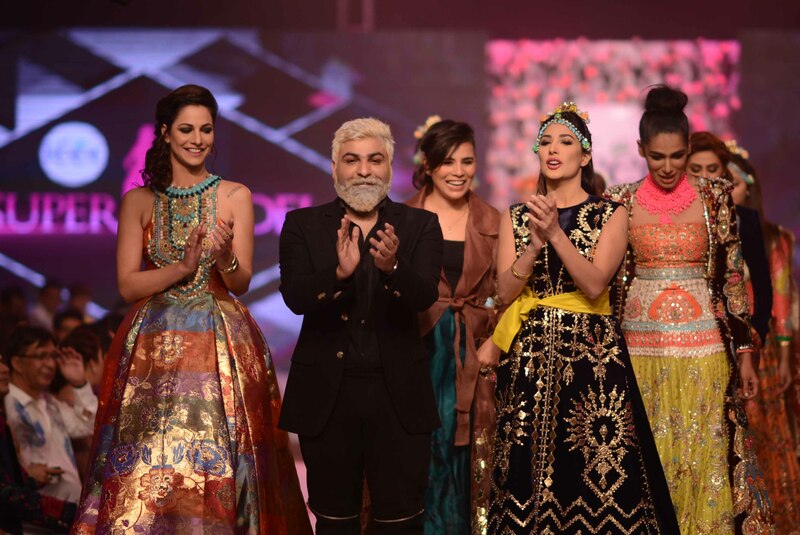 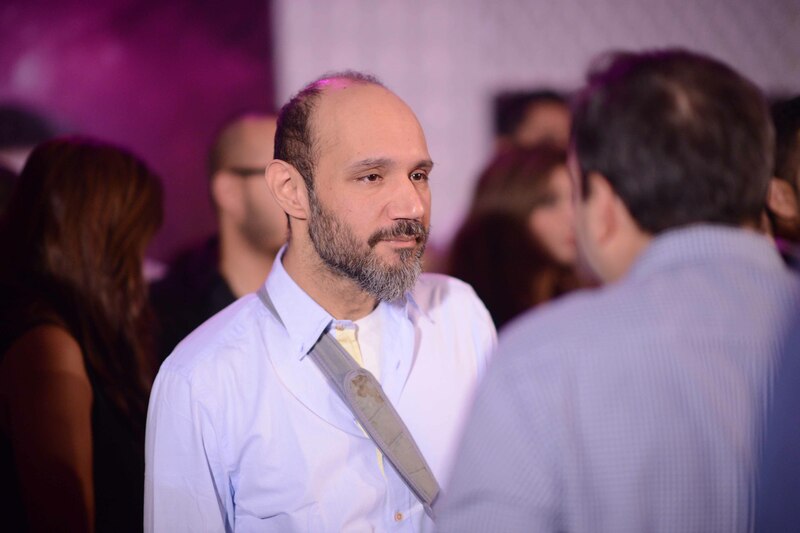 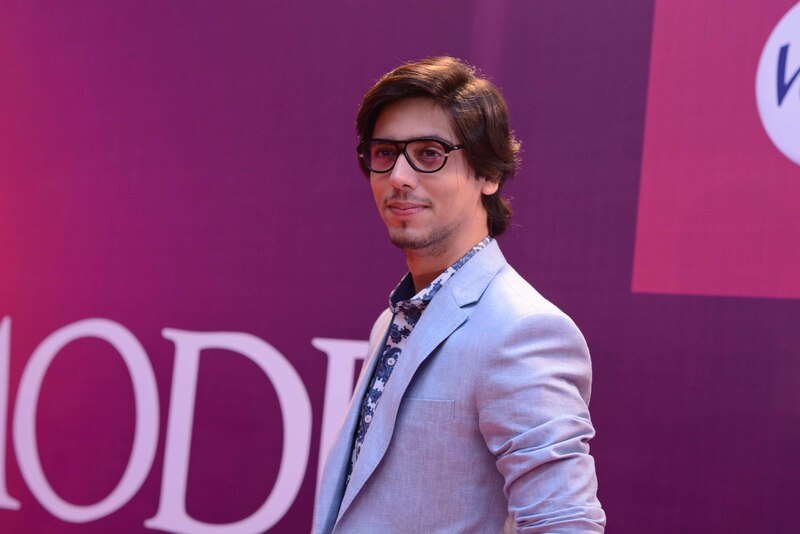 The finale was hosted by Azfar Rehman. 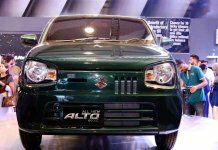 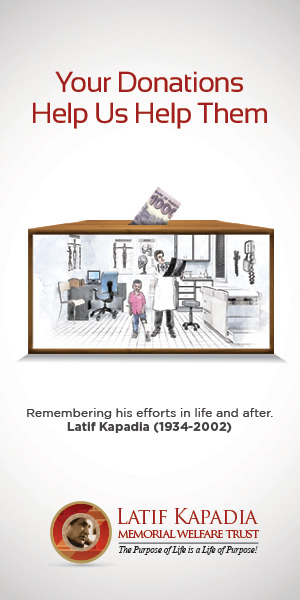 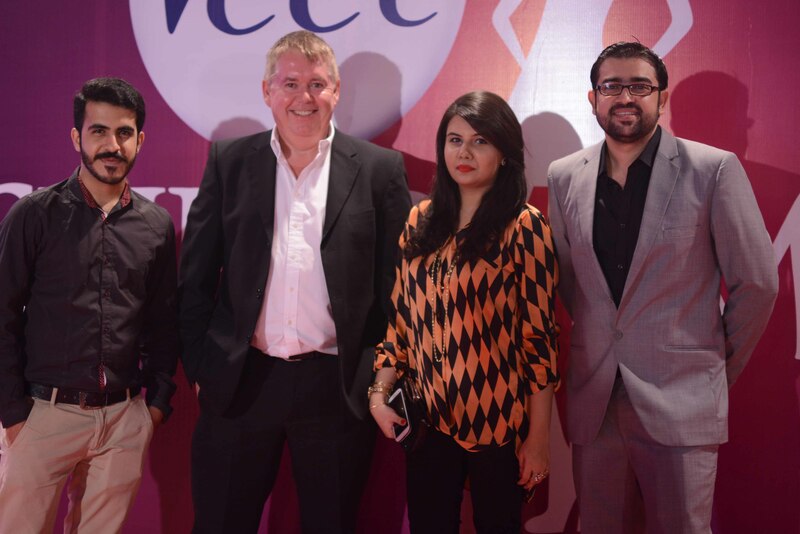 The judge’s panel consisted of only the pioneers of their industry, Nabila, Tapu Javeri and Rizwan Beyg. 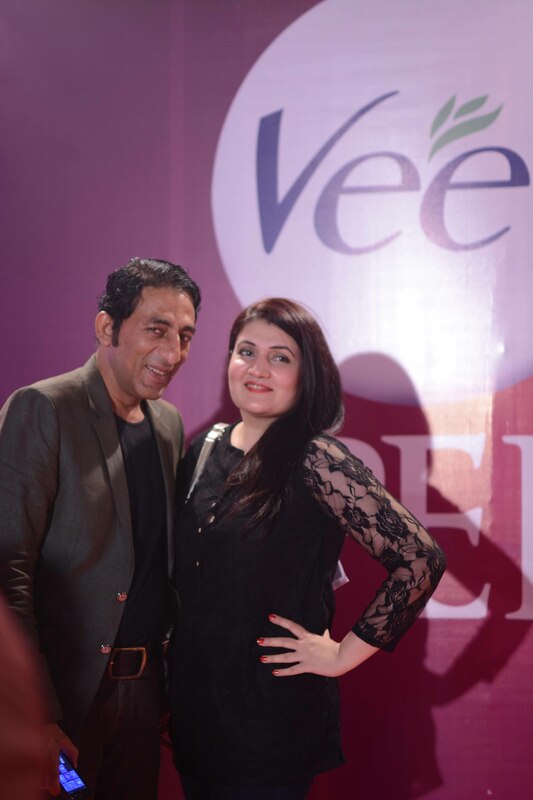 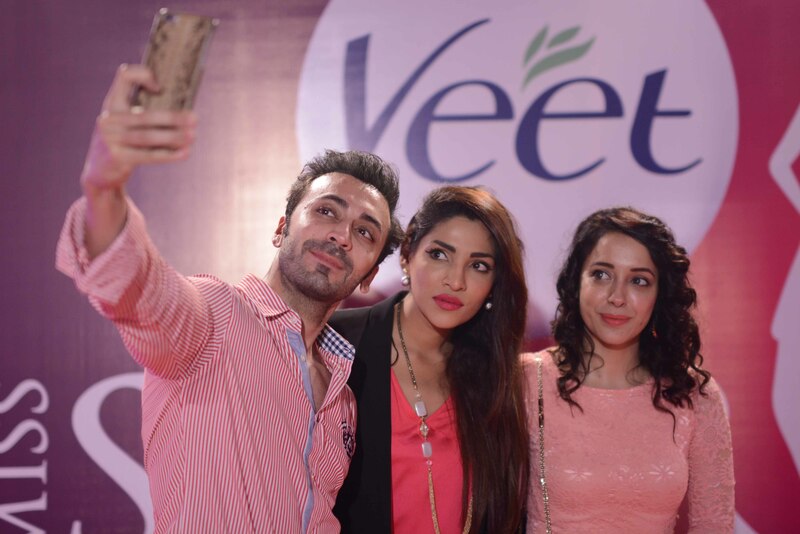 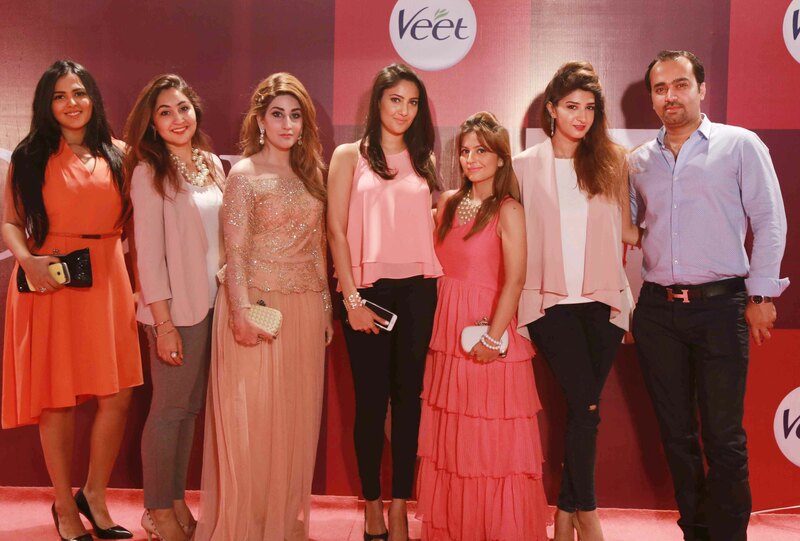 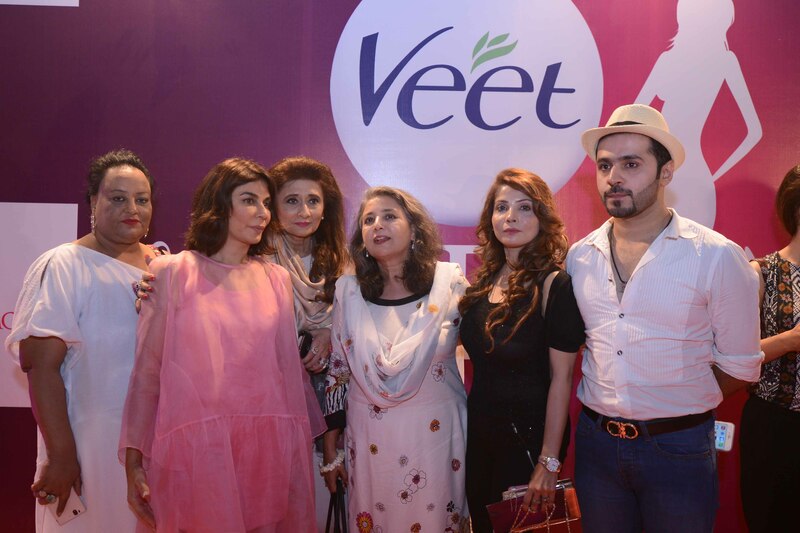 “Veet has been proud to be associated with this platform with the aim of grooming young women to be confident with their beauty and feminity, and giving bright talent the opportunity to fulfil their dreams,” said Burhan Khan, the Marketing Director for RB Pakistan. 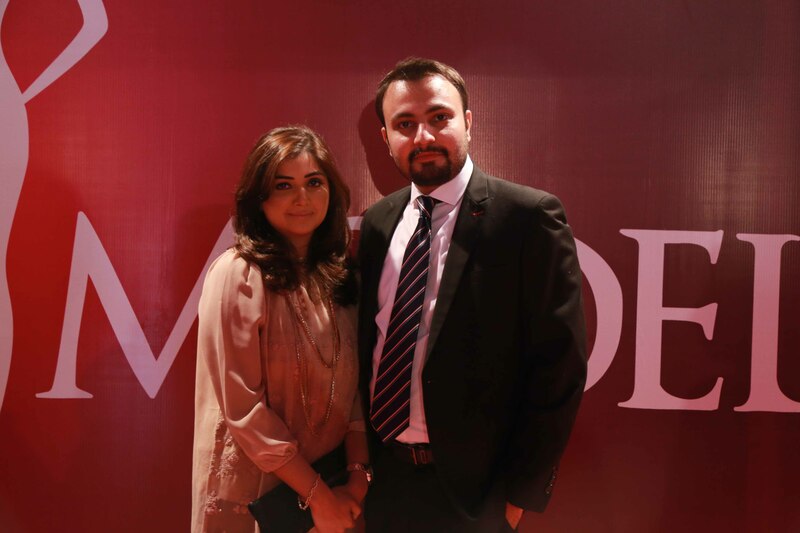 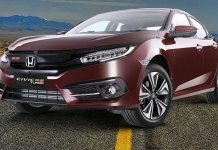 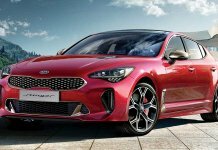 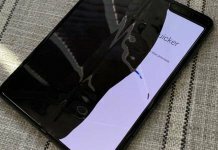 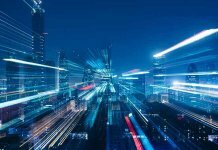 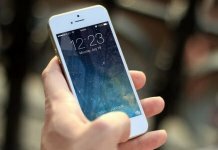 “We along with our partners are very excited that over five years, the VMSM platform has given the industry some amazing talent. 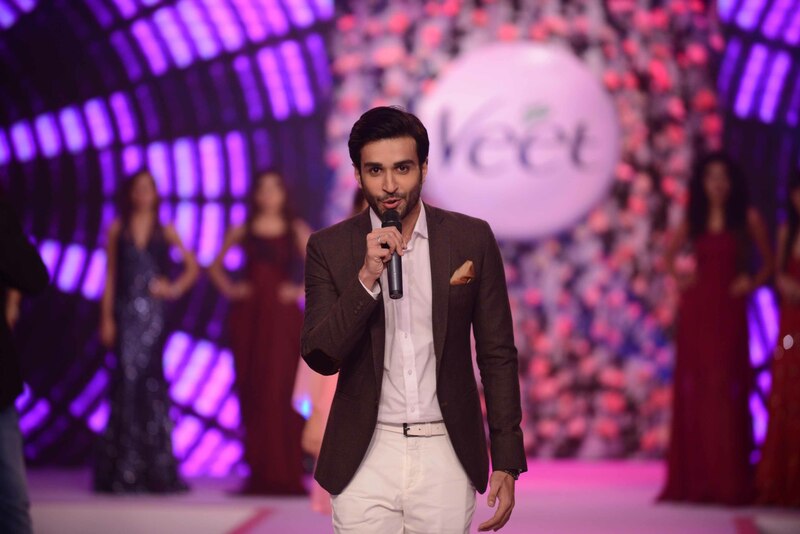 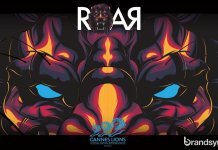 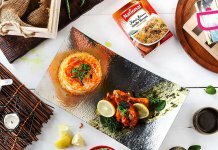 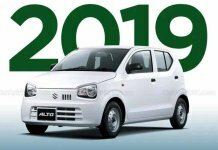 The aim has always been to make the show bigger and better, and this year we took the show to Thailand to give the contestants and the viewers an international feel,” he added. 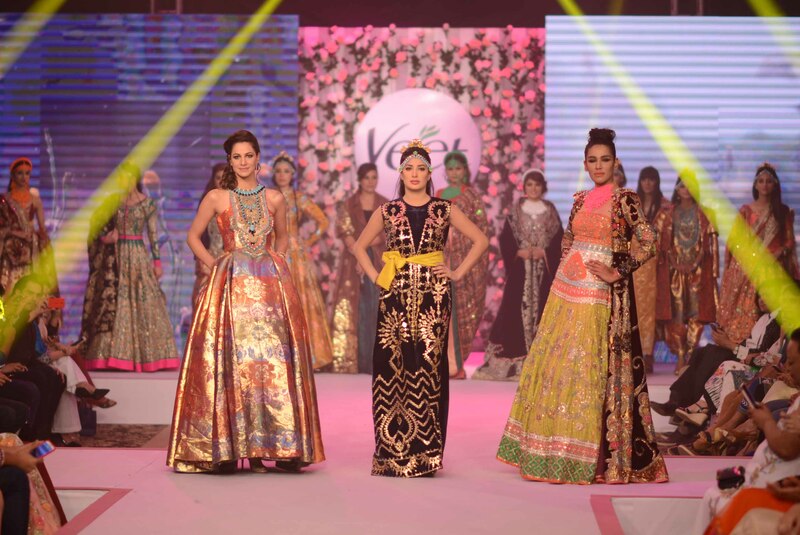 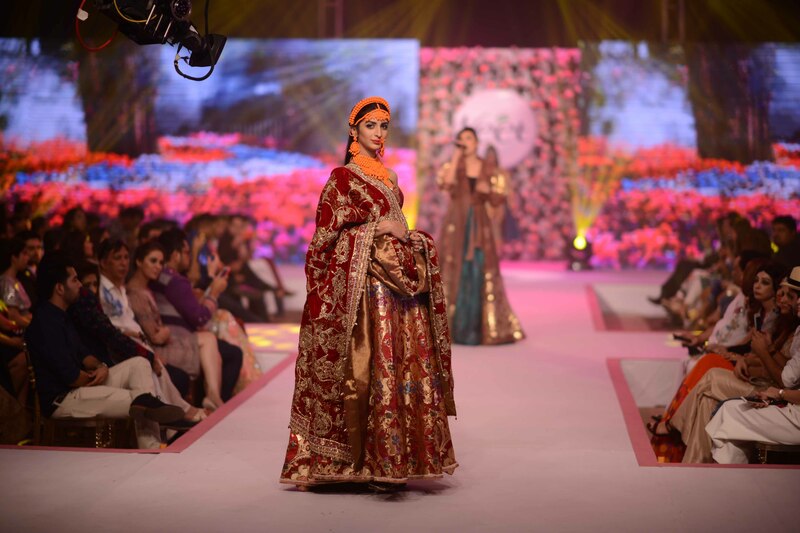 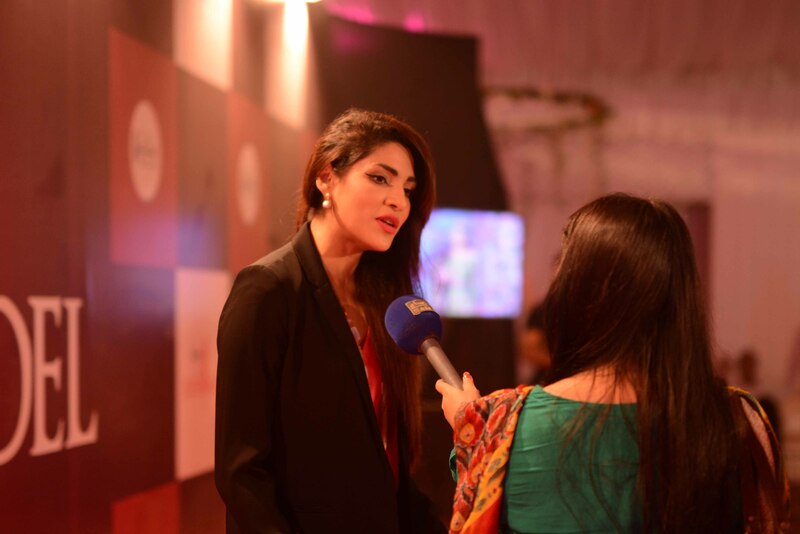 VMSM 2015 had partnered with N-Pro & N-Gents as the hair and makeup artist, Hum TV Network as the official media and production partner of the show and BB PR & Events as the PR partner. 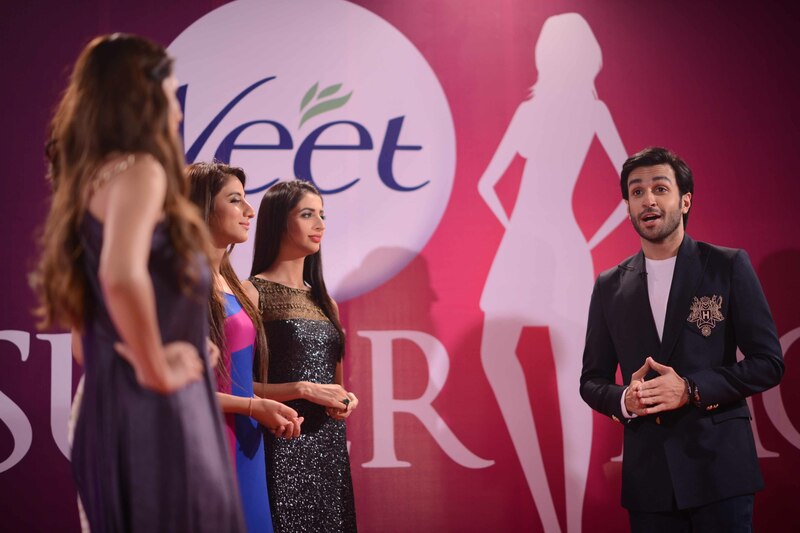 Veet’s creative agency Manhattan International Limited is the creative partner and IRIS, digital partner.